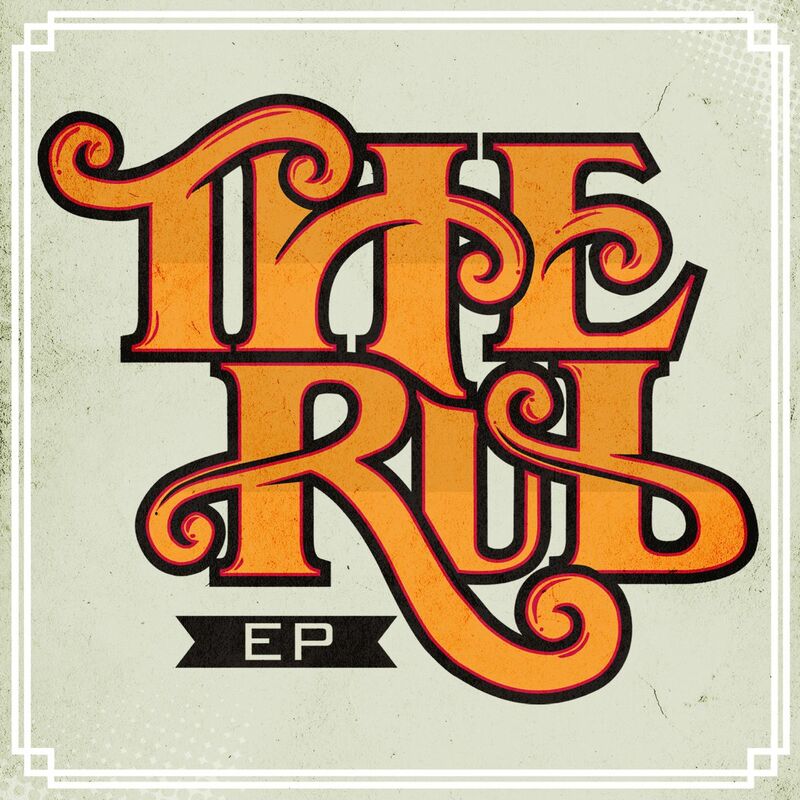 This is The Rub’s first ever release of original music, with vocals from Natalie Storm, Misun, Tatiana Owens and Bigg Base. It’s super varied, from 70 BPM deep 808 vibes all the way up to 130 BPM dancehall / bass music, some soul and some rap and some pop. Kind of like a Rub party! The EP is exclusively on iTunes this week, then it will be in full release Wednesday June 19th, both for free on The Rub website and for sale on all digital outlets. In the coming weeks expect a Fader mix (June 18), a remix EP (mid July), and more sweaty nights at The Rub, where DJs Ayres and Eleven will keep you dancing early into the morning (every last Saturday at the Bell House).